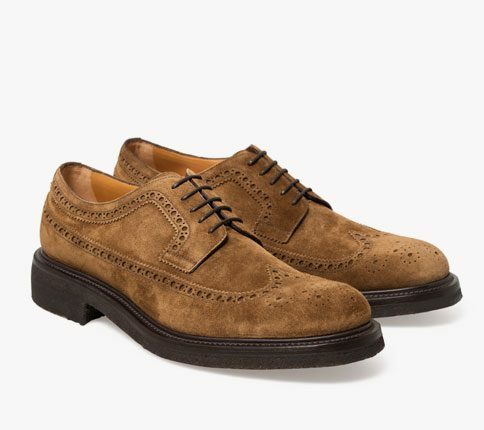 Leather soled Felix round toe wingtip brogue in a soft Teddy tan suede. 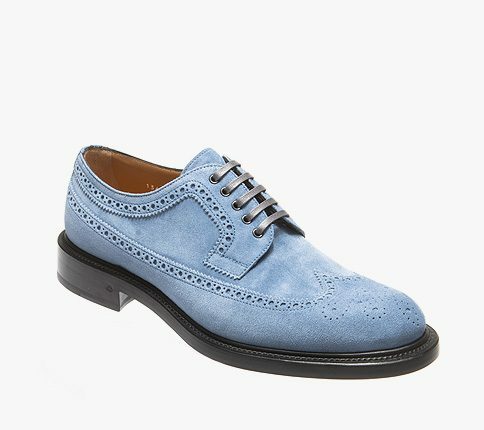 Flat laces compliment the metal eyelets for a gentle country look. Made on our Goodyear flex leather sole.